After months of delay and dithering, last week finally saw a public commitment that the government would fund fire safety works that councils had undertaken since the tragic Grenfell fire tragedy last year. This was a welcome move and a success for councils of all political colours who had been campaigning for these vital works to be supported by central government. 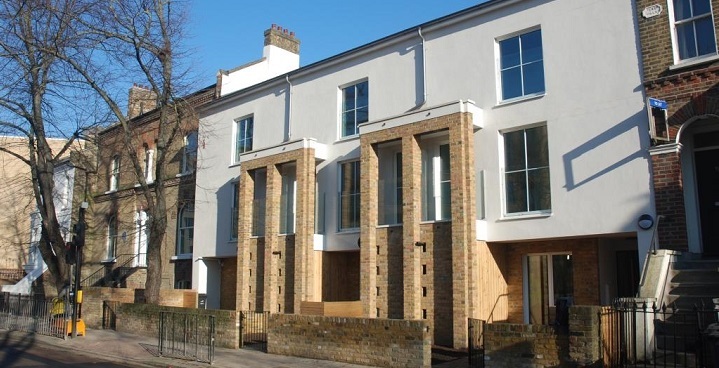 In Lambeth, the council has spent £6m on cladding removal and testing, with even more allocated to wider safety improvements across our housing stock. This was essential work done rapidly and on a large scale in our borough in the aftermath of the Grenfell tragedy. However, with a decade of deep and harsh cuts to local government this was money that the council had to take from budgets that are already over stretched. Last week’s welcome announcement was very rapidly undermined by reports in the media that the government was in fact intending to fund these improvements by raiding the budget for affordable house building. This is a very obvious and very tired card trick, which has happened far too often in recent years, of new funding being promised by the government only for the detail to reveal its being pulled from another vital budget with the hope that no one will notice. The government has, as it initially said last year, a duty to support these vital safety improvements and it is unacceptable that this funding will now come at the expense of desperately needed affordable homes for the families who need them. As an inner-city borough we are at the forefront of attempting to tackle the housing crisis, despite Tory cuts. We are striving to use every penny and every scrap of land we can to build more homes for the 23,000 people on our housing waiting list, many families who are currently in overcrowded or temporary accommodation. New council homes, including in my own ward in Vassall, are being built for residents for the first time in a generation while other forms of genuinely affordable housing are also being constructed, at the same time as a large scale refurbishment of existing council stock is being completed. But there is only so much that councils can do without the delivery of new powers and funding -; and yet another cut to funding for affordable homes is the last thing that people desperate for a home need. Given the recent reports and the cascade of criticism it has caused, it now for Ministers to clarify if this funding is new money and to publicly state that they are not intending to raid the Affordable Homes budget at a time when the housing crisis shows no sign of abating. The moving testimonies at the Grenfell Inquiry in the past few weeks have shown why, if any more evidence was needed, every possible measure needs to be taken to protect and reassure tenants in the wake of this tragedy. But that should not be at expense of desperately needed affordable homes for the families who need them.